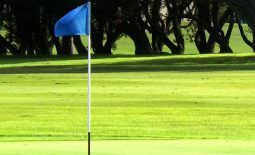 Widely regarded as one of the finest 18 hole parkland golf courses in Cork, Youghal Golf Club offers you some of the most spectacular views the region has to offer overlooking Youghal Bay. 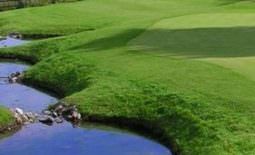 Located in East Cork, in close proximity to West Waterford, whether a professional or amateur golfer, Youghal Golf Club will present a stern challenge to your game. We are extremely proud of our excellently maintained greens and fairways carefully nurtured by our professional staff to ensure year-round play and enjoyment for you, our members and guests. After a round of golf, you will always receive a warm welcome in our clubhouse. Relax in our bar, while you take in the stunning views. Our clubhouse is also available for private function bookings. We wish you all a very enjoyable golfing experience, and look forward to meeting, greeting and welcoming you to Youghal Golf Club! 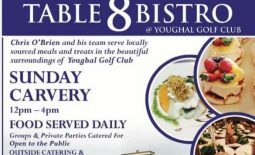 The Youghal Golf Club monthly draw for 2019 is now open – lots of opportunity to win fantastic prizes each month.